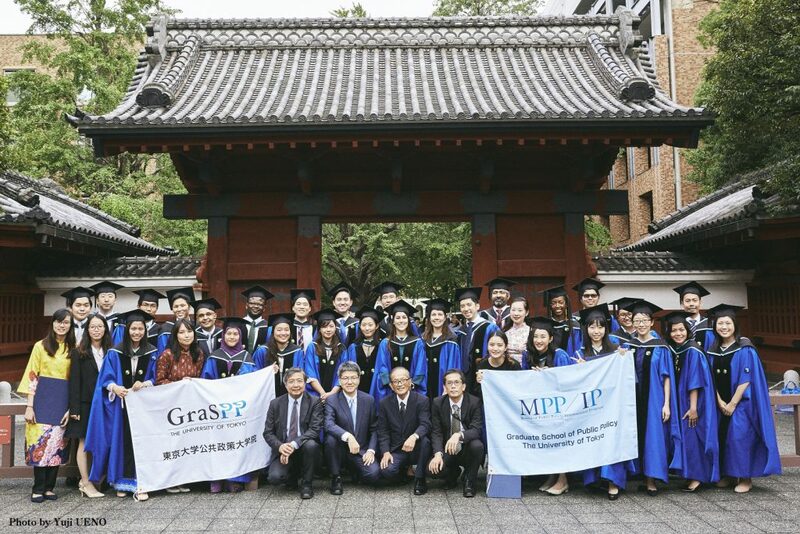 The AY2018 GraSPP Autumn diploma presentation ceremony took place on Friday, September 14 at SMBC Academia Hall, International Academic Research Building. 46 students were conferred the diploma last August and 3 students were conferred the diploma this September. 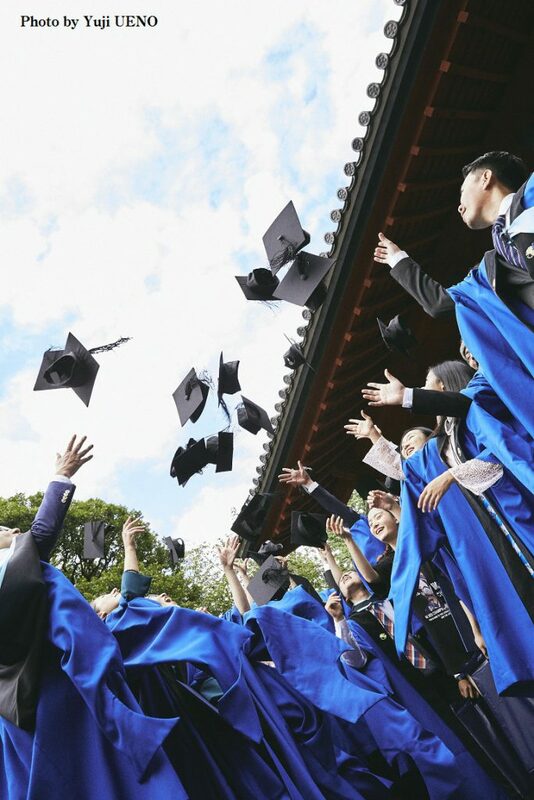 The diploma was presented by Prof. Akio TAKAHARA, the Dean of the Graduate School of Public Policy and congratulated for their completion of the program together with family members and GraSPP faculty. The commendation ceremony for high-achieving graduates was also held. The Best Performance Award was presented to one student and the Outstanding Performance Award was presented to one student.